As of September 2018, this website will be discontinued and no longer updated. 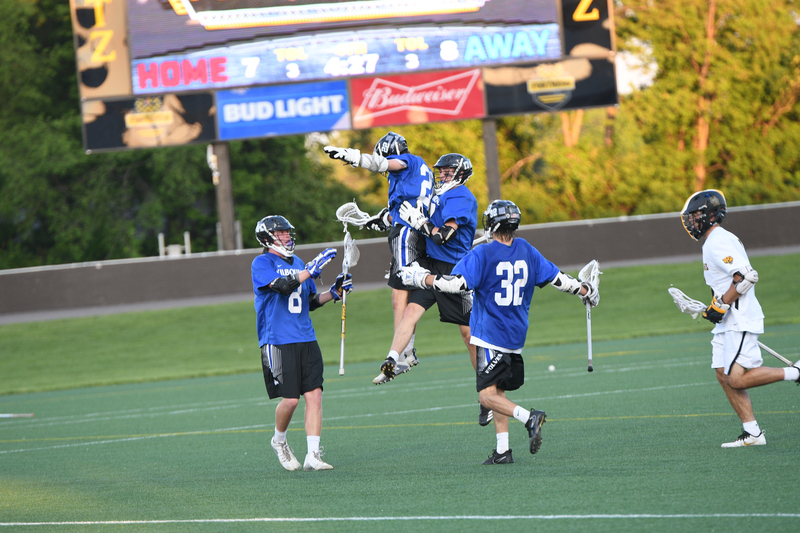 Please visit and bookmark kilbournelacrosse.com for all updates and information regarding the Worthington Kilbourne Lacrosse Program. Juan Contreras began playing lacrosse as a seventh-grader, mainly to stay in shape for football. At Worthington Kilbourne High School, he was a backup midfielder. Contreras entered Otterbein when the school was just starting its lacrosse program and wasn’t sure if he even wanted to continue his career. Now, at 27, Contreras will compete at the pinnacle of the sport. Next week, Contreras will play for Mexico in the World Lacrosse Games, the sport’s equivalent to soccer’s World Cup. Tom Schreiber and Marcus Holman of the Ohio Machine in Major League Lacrosse will play for the United States team, and the Machine’s Mark Matthews is on the Canadian team. The tournament starts Thursday in Netanya, Israel. “I’m super excited,” Contreras said. He wanted to try out for the Mexican team for the world games four years ago but found out about the tryout too late. So he set his sights on this year. He successfully tried out for the team last fall in Mexico City. Contreras has dual citizenship. He was born in Columbus to an American-born mother and a father who emigrated from Mexico. Contreras lived in Mexico as a first- and second-grader before returning to the U.S. He has regularly visited relatives near Mexico City since then. When he came back to the United States, playing sports became a way for Contreras to gain acceptance. Contreras was a backup on the Kilbourne team that won the 2009 state championship and produced a bevy of Division I college players. “Playing with those guys is what helped me get to this level,” he said. That is, once he decided to keep playing at all. He enrolled at Otterbein as a regular student. “I got there and I realized I missed the game a lot,” Contreras said. He played as a freshman on Otterbein’s first team, but he still wasn’t fully committed to the sport. A heart-to-heart with coach Colin Hartnett after the season was a turning point. And so he did. He became a valuable two-way midfielder and was the first in what has become a valuable Kilbourne-to-Otterbein pipeline. Contreras works in asset management for J.P. Morgan in Columbus. He also coaches for Resolute Lacrosse, a club program, and has helped out with the Kilbourne program. Contreras is now proud to be helping promote the growth of the sport in Mexico. Its national team finished 23rd four years ago in the world games. He said the goal this year is a top-10 finish among the 46 teams. But Contreras said his motivation supersedes success on the field. 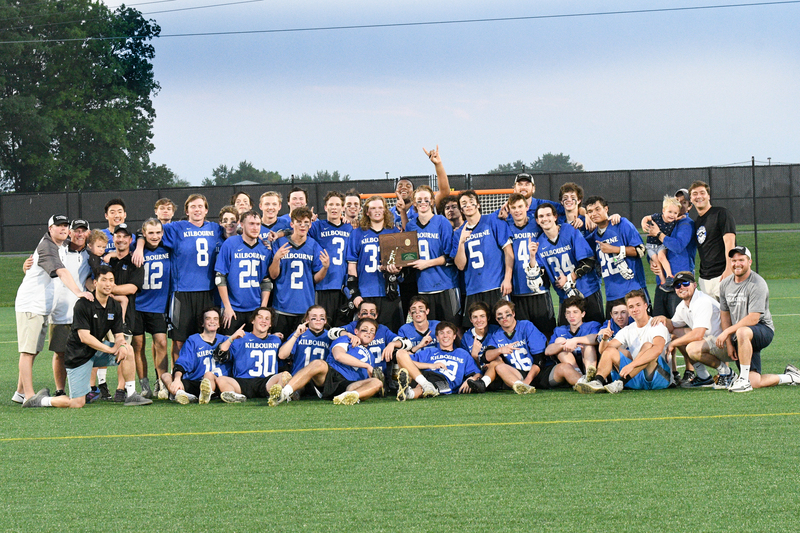 The second-seeded Worthington Kilbourne High School boys lacrosse team scored four of the game’s final five goals to defeat top-seeded Upper Arlington 8-7 in the Division I, Region 3 final May 25 at Fortress Obetz. 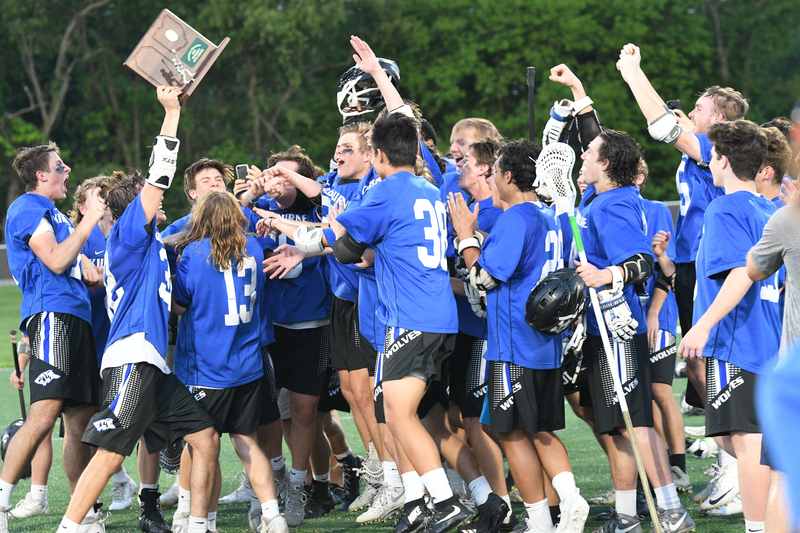 Kilbourne, which fended off the Golden Bears in the game’s waning minutes, improved to 17-5 and advanced to play Cincinnati St. Xavier in a state semifinal May 30 at Dayton Chaminade Julienne. “Pretty amazing,” Kilbourne coach Mike Lippert said. “At halftime, I told the kids we were in this place before (in a 6-5 loss to UA in a regular-season game April 14), but this time we were going to finish it. We stuck to the game plan and our defense has played well all season, so we were in a good spot at the end when they had the ball with 22 seconds left. UA, which finished 19-3, led 3-0 in the first quarter, 5-4 at halftime and 6-5 entering the fourth quarter. Kott tied the game off an assist from Jake LeVette and Biglin scored off an assist from Nick Clay to give the Wolves a 7-6 lead with 7:01 left. The Bears tied the game on Harry Baker’s goal with 6:13 left before Alban scored the final goal while in transition following a UA turnover. Kott, Wesolowski and Biglin all scored two goals for the Wolves. Baker and Charlie Little both scored two goals for the Bears.